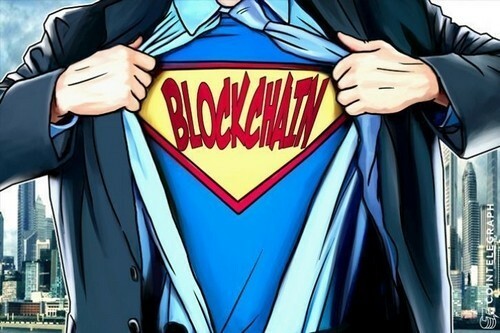 “We believe that continuously supporting high-quality blockchain projects is the best way to develop this industry. We will continue to improve this part, as we committed in our whitepaper,” the cryptocurrency said. The new Blockchain will also host Binance Coin (BNB), which will become a native coin on its own Blockchain mainnet. A decentralized exchange differs from a centralized exchange in that it does not rely on a third party service to hold the customer’s funds. Users transact with other users without the need for a central server, and there is no central authority that possesses order books or custody. While decentralized exchanges provide more anonymity and are lauded as being more difficult to hack, they can be less intuitive for beginning traders and lack some of the features and functionality of centralized exchanges. Decentralized exchanges are not new as platforms like Waves DEX, BitShares, NXT, CounterParty have been around for some time. Binance’s statement regarding decentralization was released a day after announcing a $250,000 equivalent bounty to anyone who could provide information that leads to the legal arrest of the hackers responsible for the hacking attempt on March 7.